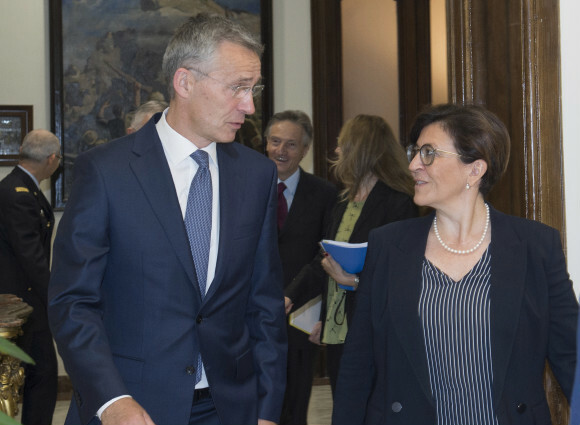 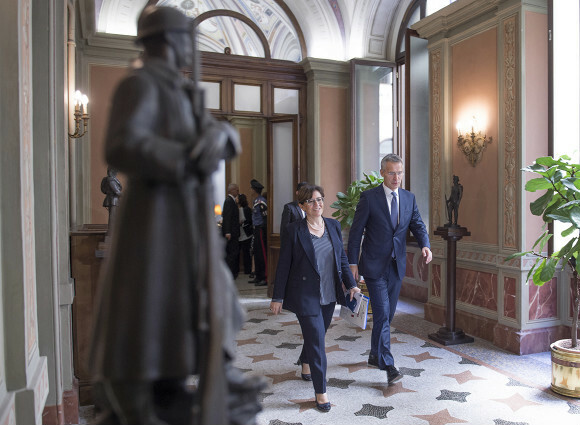 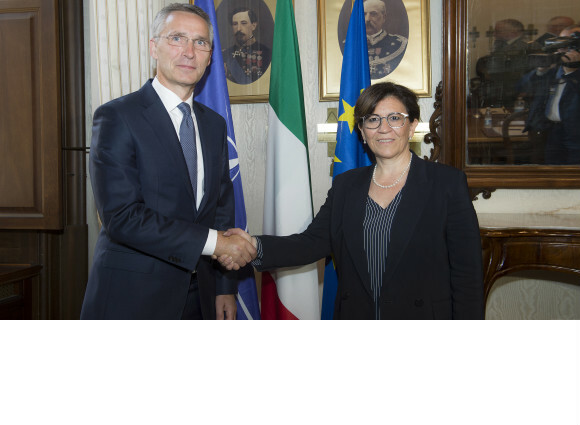 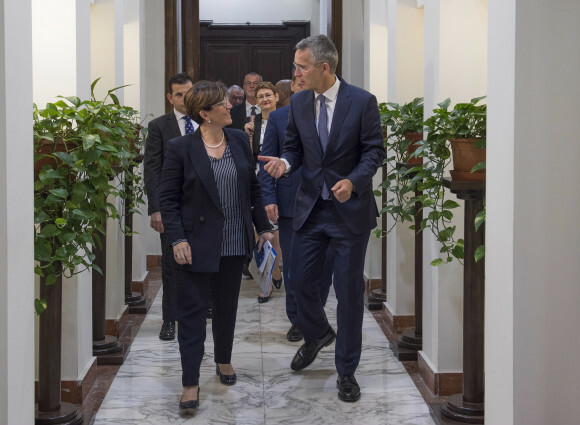 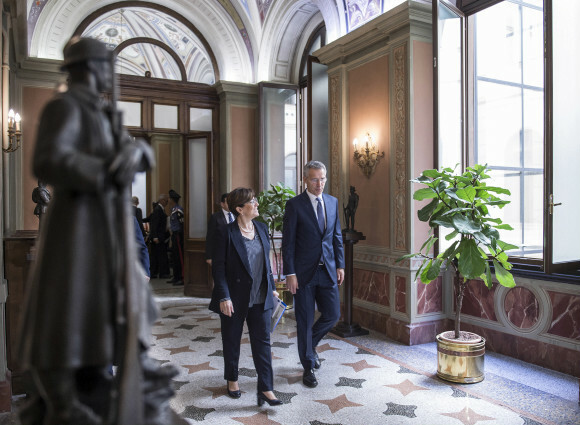 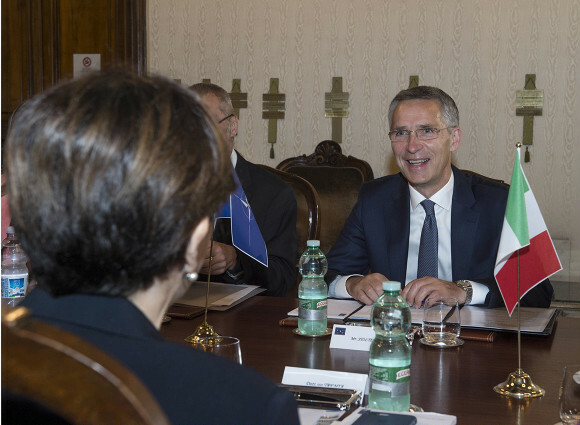 Burden sharing, stability on the southern flank of the Alliance - the Mediterranean in particular- engagements in Iraq and Afghanistan, and next July Nato Summit: today's talks between Defence Minister Elisabetta Trenta and Nato Secretary General Jens Stoltenberg, held at Palazzo Baracchini, focused on the above-mentioned themes.. 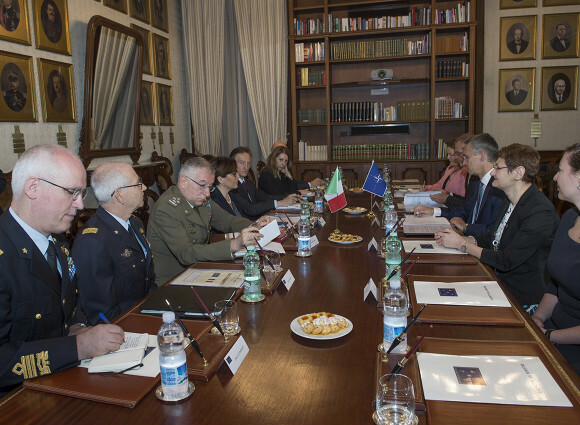 The meeting, attended also by Chief of Defence Staff, Gen. Claudio Graziano, has taken place in the run-up to the NATO Summit at Heads of State and Government level, with the participation of Foreign Affairs and Defence Ministers, to be held in Brussels on 11 and 12 July.
" 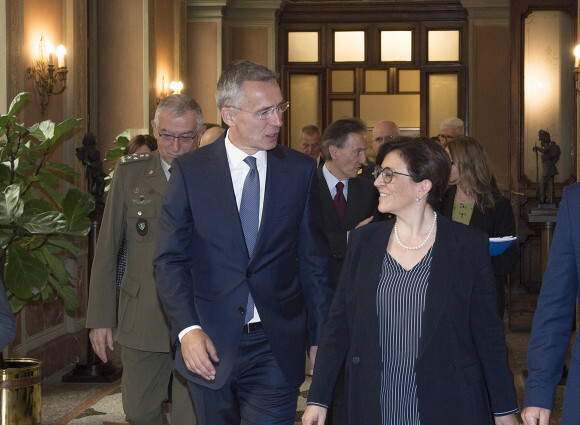 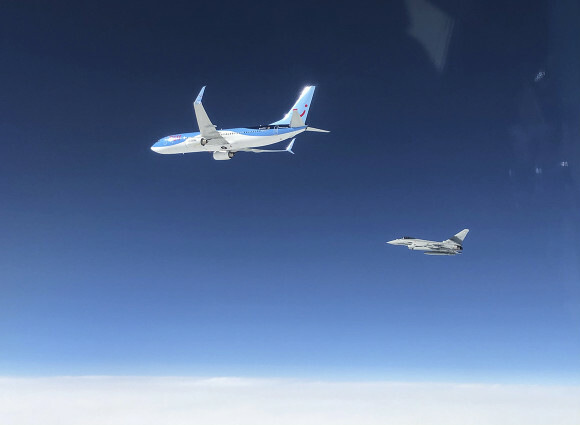 NATO must pay greater attention to the Southern flank, the source of significant challenges for the Alliance: terrorism in the first place." 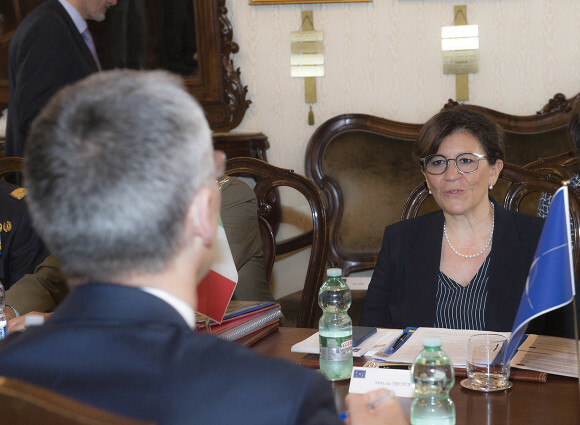 Minister Trenta said during her meeting with the Secretary General. 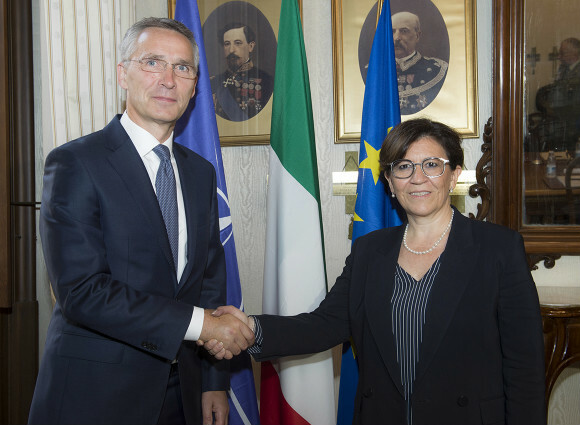 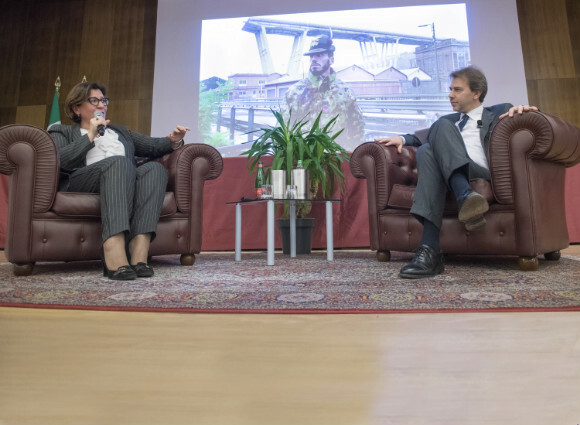 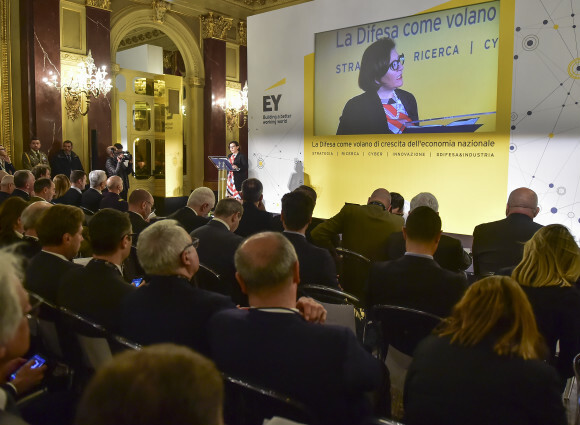 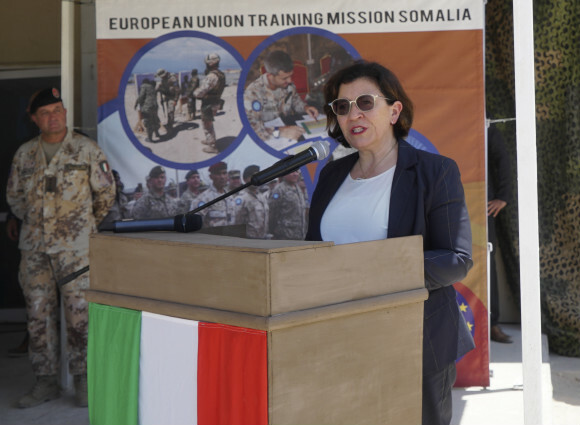 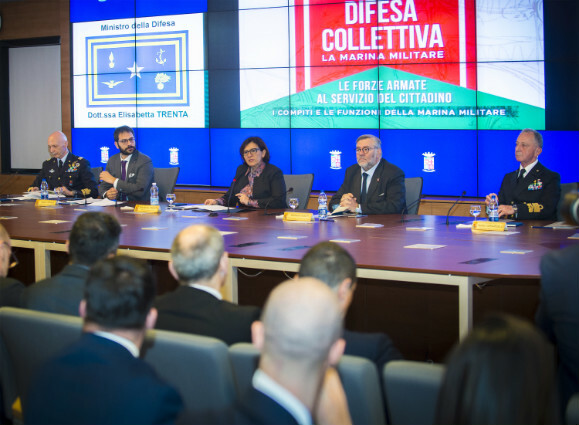 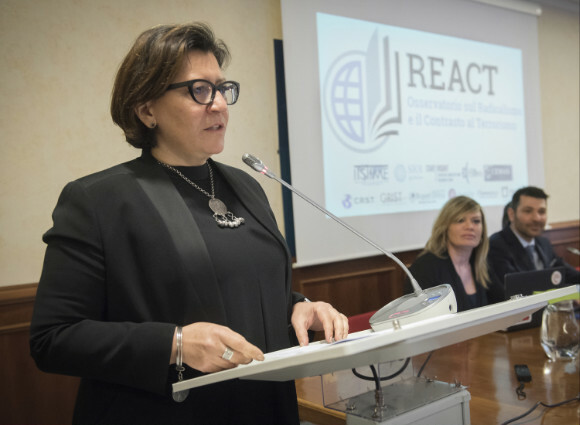 While confirming Italy's commitment to the Alliance, Minister Trenta reiterated the relevance of our country's contributions to NATO in terms of capacities and operations, with a view to fostering a fair and balanced appreciation of the total burden sustained by Italy. 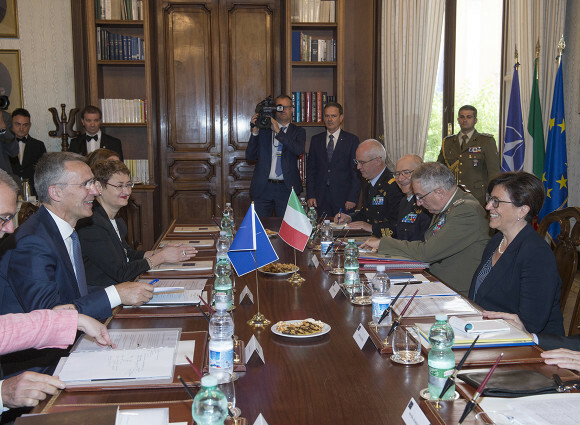 The other themes on the table included mission Resolute Support in Afghanistan and Nato engagement in Iraq. 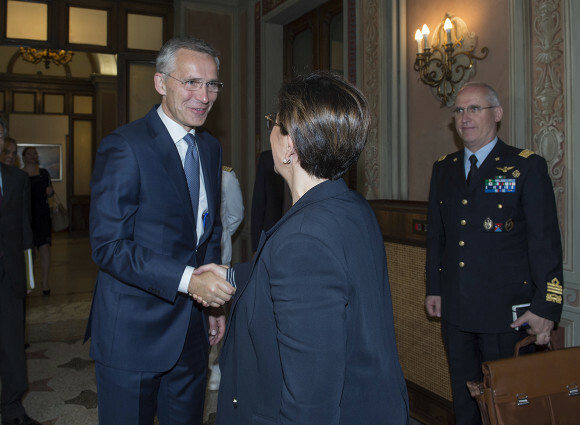 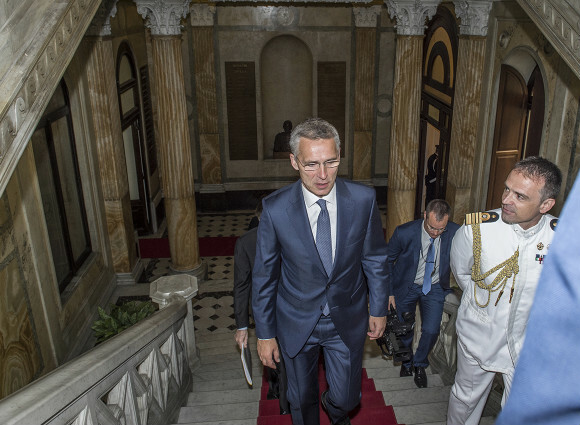 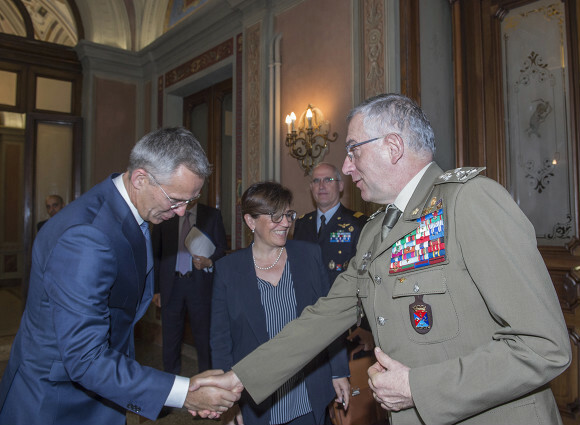 Jens Stoltenberg expressed his gratitude for the crucial, excellent job done by the Italian military engaged in international missions. 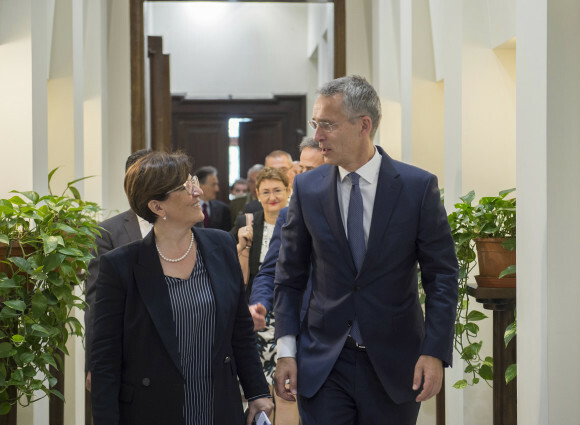 Today's meeting has taken place in the wake of the recent NATO Defence Ministerial held on 7 and 8 June in Brussels.